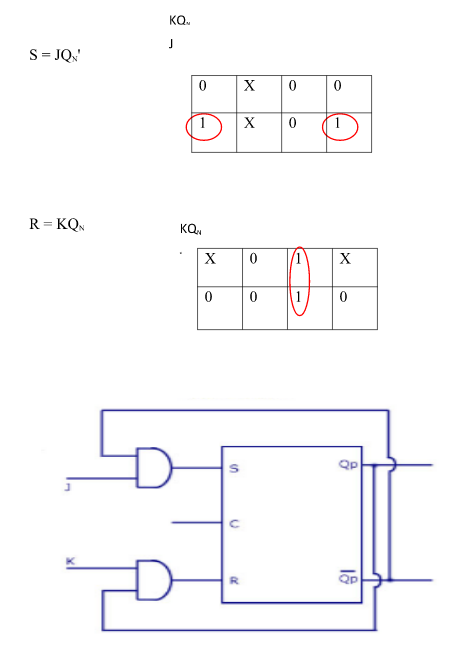 Flip-flop is a circuit that maintains a state until directed by input to change the state. 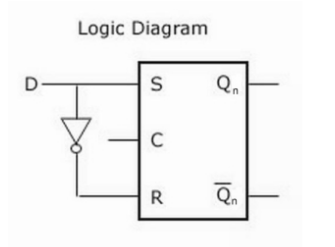 A basic flip-flop can be constructed using two-NAND or two-NOR gates. 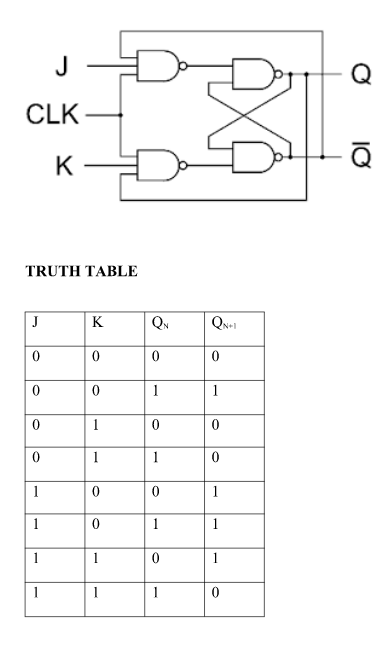 Draw the truth table of required flipflop. 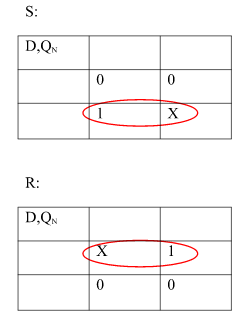 Write the corresponding outputs of sub-flipflop to be used from the excitation table. 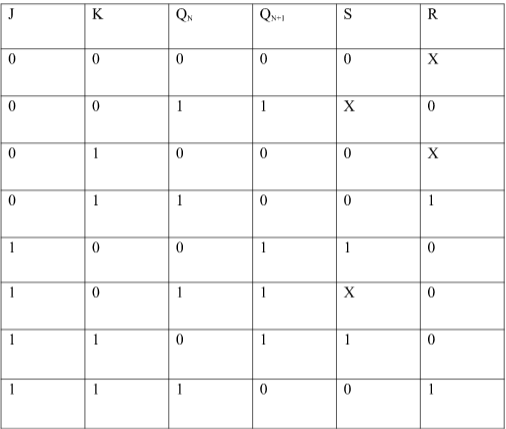 Draw K-Maps using required flipflop inputs and obtain excitation functions for sub-flipflop inputs. 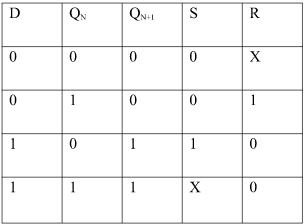 Construct logic diagram according to the functions obtained. 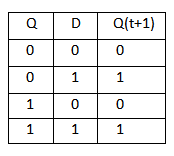 This article is contributed by Kriti Kushwaha .